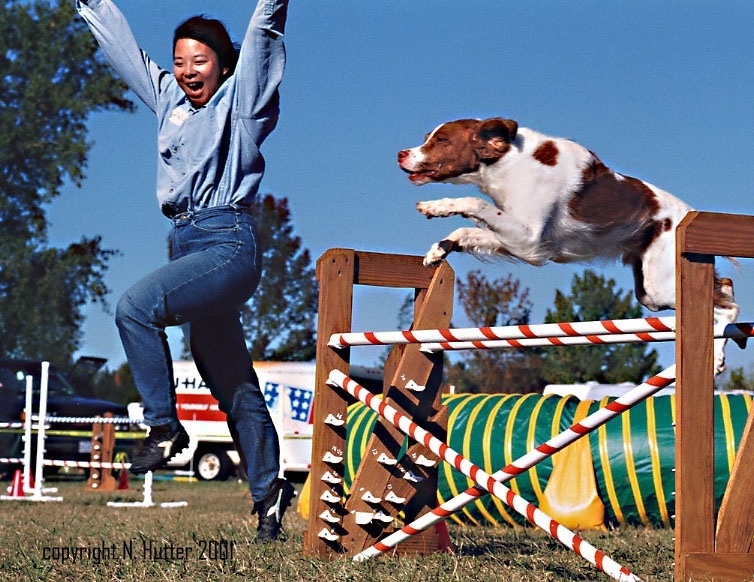 She is a graduate of Cornell University’s College of Veterinary Medicine.  In addition to her DVM degree, Dr. Lee also has a Bachelor’s Degree in Biological Sciences from Goucher College and a Master’s Degree in Neurobiology and Behavior from Cornell University. She has a strong interest in veterinary behavior. 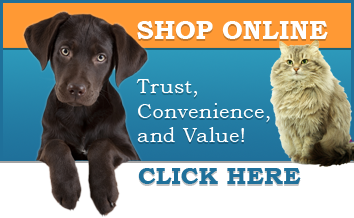 Dr. Lee's primary objective is to help pets and owners enjoy a more satisfying relationship with each other and maintain the pet's health to provide quality of life. Dr. Lee has recently become certified in Fear Free and heads up the Hospital Fear Free program. Her goal is to make each patient visit as positive as possible. Whiskey ( CH MACH4 ADCH C-ATCH Top Shelf's Crown Royal JH MXG2 MJS2 MFB TQX T2B TM SACH RAT-I RAT-O TKN ) is her14 year-old Brittany who has taken her from Long Beach, CA to Orlando, Fla competing in agility. 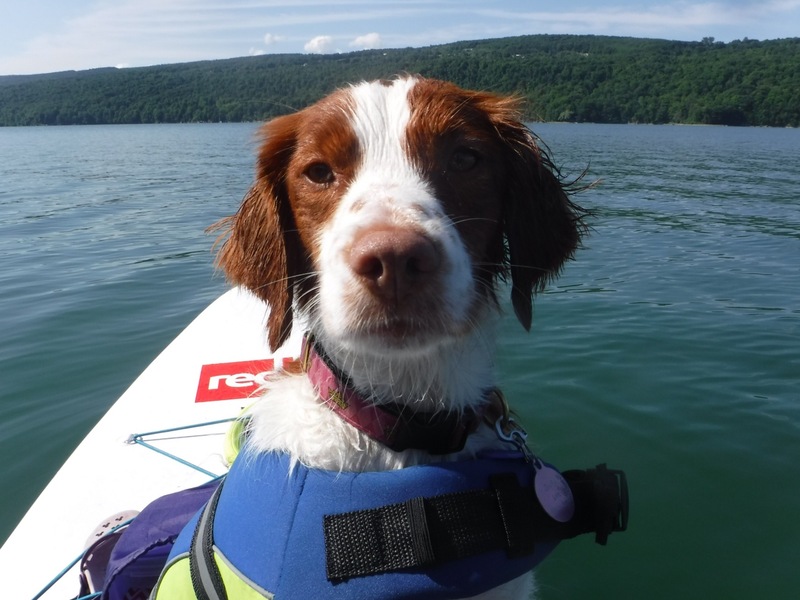 Journey ( CH MACH PACH Millette's Dont Stop Believin' JH MXG MJS MXP5 MXPS MJP5 MJPS PAX2 OF RAT-I RAT-S TKN ) is her 9 year-old Brittany who thinks he was placed on this earth to make her happy....and he has! 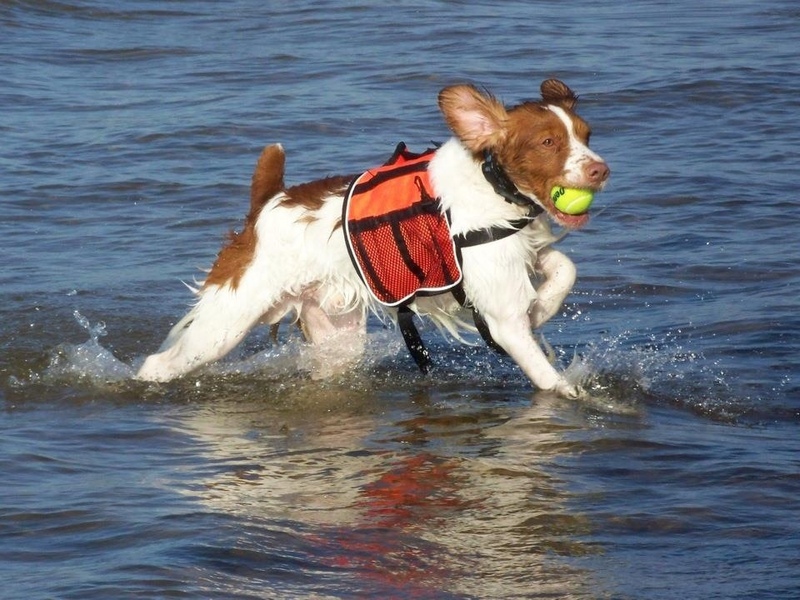 Joyful ( CH Top Shelf's Joyful Lee JH MX MXB MXJ MJB MXF, CL-3, ADD ), is her 5 year-old Brittany who is her 'heart' dog. Shirley ( Domestic Shorthair ) is her very vocal housecat! 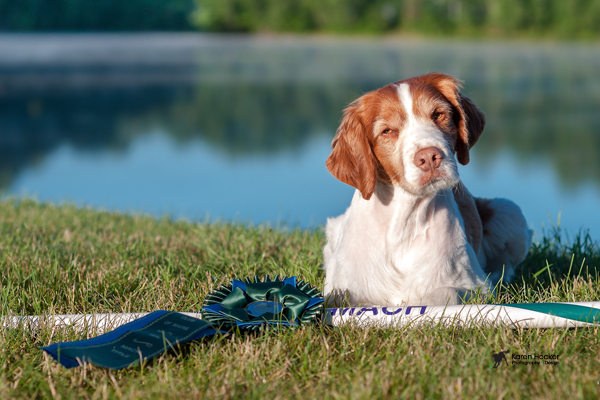 Forever in her heart will be Whiskey ( CH MACH4 ADCH C-ATCH Top Shelf's Crown Royal JH MXG2 MJS2 MFB TQX T2B TM SACH RAT-I RAT-O TKN ) who was her 14 year-old Brittany who has taken her from Long Beach, CA to Orlando, Fla competing in agility. Marcus ( MACH Marcus Rochester Lee CDX RN JH MXS MJS MXP MJP ), is the dog who started it all and will always have a place in her heart!